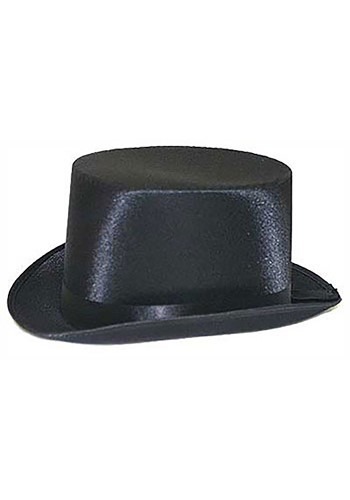 Black Top Hat By: Forum Novelties, Inc for the 2015 Costume season. What outfit can benefit from the addition of this deluxe black top hat? Sorry, that was a trick question. The answer is EVERY outfit will benefit from this accessory. Especially if you are a wizard, circus ring leader or a magician. But seriously, it's fine to wear it whenever you want to look extra handsome.